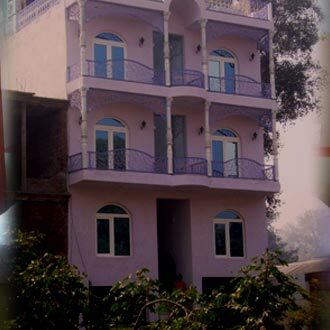 This hotel is strategically located at Fatehabad Road with breathtaking views of the Taj Mahal and the Agra Fort. There are deluxe and suit guestrooms to choose from. Travel assistance is available at the travel counter and high-speed Internet access is offered at a surcharge to stay connected with the World. There is also a parking space for private vehicles.